At a very simplistic level, masonry refers to the work done with bricks and stone. 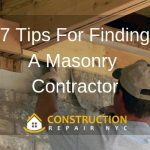 The tradesman who is skilled in doing this work is called a mason, and companies who utilize mason and other workers to complete such works are called masonry contractors in NYC. 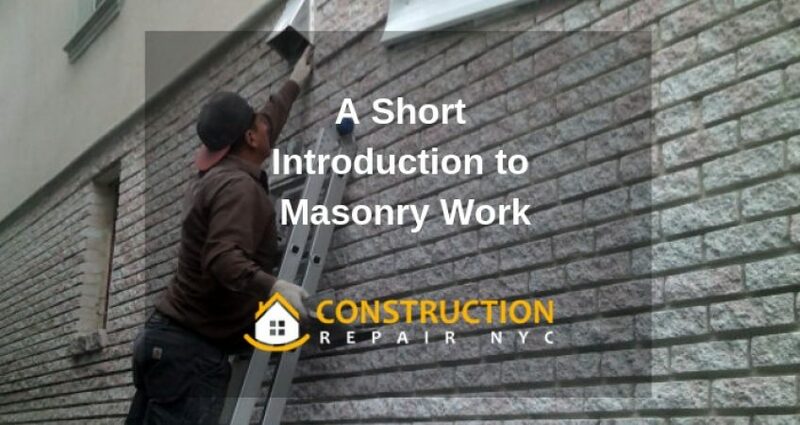 There are primarily two types of masonry that are most commonly carried out. One is done internally on a structure, and the other is done on a superficial level. Solid masonry is the first type, and it provides the main support for an existing or new building. The second type of masonry is called veneer masonry and it is more concerned with the superficial surface of the structure. 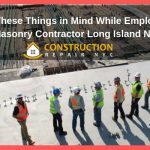 A masonry contractor Long Island NY uses three kinds of materials usually for his or her work. The first is bricks, which are the most popular material by far. Today, bricks are available in a number of shades and textures. Then there is stone masonry. A century or two ago, stones were very popular in building homes, and even before that, we know of castles and forts being built with stones. They provide solidity and very good temperature control to the structure. 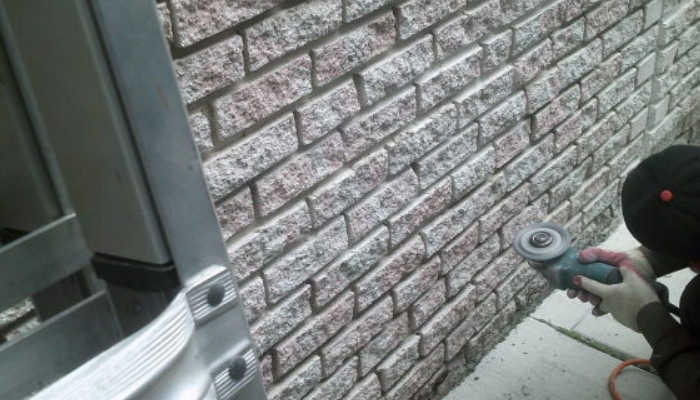 Most masonry contractors Brooklyn nowadays go for the convenience of pre-built concrete blocks. The concrete blocks are much larger than bricks or even the stone blocks. Masonry work can’t be done completely in isolation. This work also needs to co-opt another specialist into the project, so that the final outcome has no flaws. One such example is waterproofing. A well-made and attractive building is of no use if it is not able to keep out inclement weather, especially moisture. The seepage of water can play havoc with the walls and roof of the house. 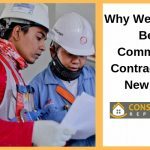 That is why a good masonry contractor would usually work in tandem with waterproofing contractors in Brooklyn NY. 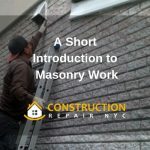 There are several reasons why masonry work is so popular among contractors as well as clients. 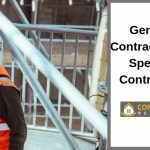 The first reason is the great flexibility that it offers to the contractor. Homeowners like masonry work because it makes their buildings stand out among the usual crowd of urban me-too buildings which all look so similar. Bricks and stones give us a way to connect back to our roots and go back to where we all came from, instead of using a synthetically produced material. These are some of the reasons why most concrete contractors New York prefer masonry.